Hey! 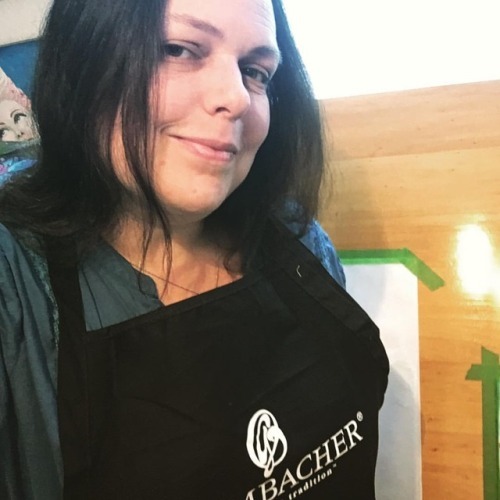 Catch me #livepainting later today while repping @grumbacherart #artclasses at @michaelsstores in #normanoklahoma !! I have #acrylicpaintingclass and #watercolorclass and #drawingclasses that are great for beginners and adults and kids ages 13 and up all through in June and July!